Based on a recent report, Fortress Blockchain Corp a technology-oriented blockchain mining company has suffered a significant loss in the third quarter of the year. The company has recorded a loss of about $1.16 million. Fortress Blockchain Corp reported that its mining earnings were swept away by listing expenses of $293,700 and depreciation of $291,600. 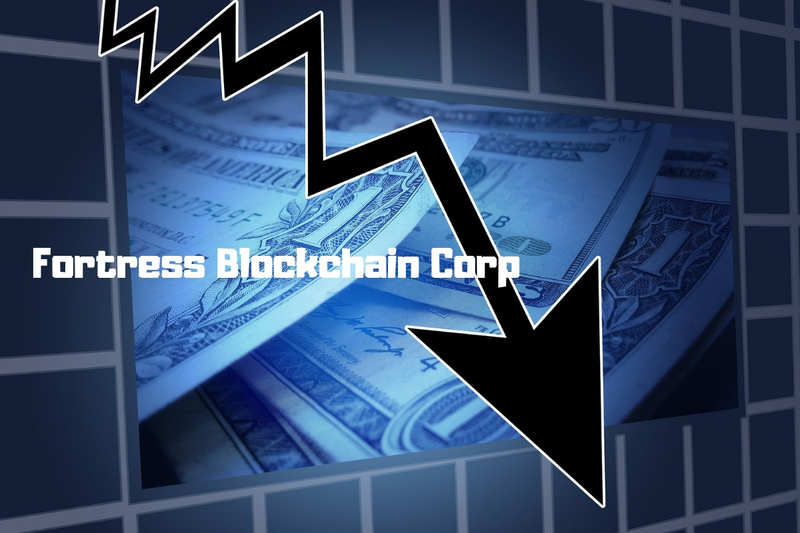 Based on an earnings publication which was released on Nov. 28, Fortress Blockchain suffered a 37% decline of its mining operations revenue, which dropped from $741,000 to $463,900 in the previous quarter of the year. From July to September, about $267,500 in revenue was generated from the sale of bitcoin mining equipment coupons. From July to September, about 179.8 BTC was sold for $1.13 million by Fortress Blockchain, whose shares were listed on the TSX Venture Exchange in August. This means that one bitcoin sold at an average of $6,605, while around 83 BCH was also sold for a total of $35,300. The bitcoin core and bitcoin cash mined by the company in the third quarter is a lot lesser compares to the previous quarter, as the prices of global cryptocurrency continue to drop. The company at extremely lower prices mined 64.5 BTC and 52 BCH. Aydin Kilic who is the Chief Executive Officer and Co-founder of Fortress has also issued a statement regarding this below expectation financial report.